Classical Saxophone and Guitar duo, Chika & Scott made a GSI video debut! Chika is the first saxophonist ever appeared in the GSI videos! Also follow @chikaandscott on Instagram! Founded in 1983, Guitar Salon International (GSI) is the world’s largest dealer of concert-level classical and flamenco guitars. 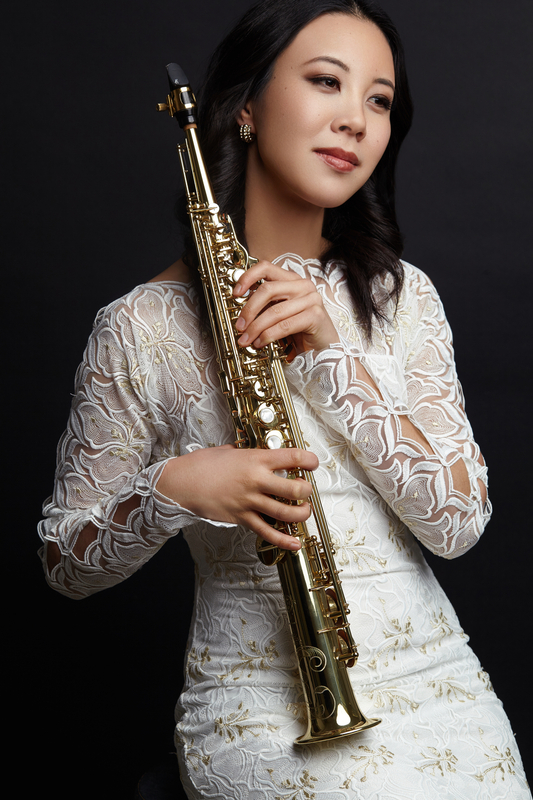 Chika will be featured as a saxophonist in the Maurice Ravel’s Bolero. Chika & Scott first album is in progress…. Classical saxophone and guitar duo, Chika & Scott’s first album was recorded at the Hollywood’s historic Capitol Record’s Studio A. We were so fortunate to have worked with the legendary recording engineer & producer, Al Schmitt, our one and only producer Niko Bolas, and former lead singer of the band Journey, Steve Perry! The audio is now being mastered in Nashville….! STAY IN TUNED FOR MORE UPDATES!